Cosmetic dentistry generally refers to any dental procedure that improves the appearance of a person's teeth, gums and bite; however, this does not necessarily affect the function. Cosmetic dental work encompasses any dental work that improves the overall aesthetics (look) of your smile. Many people go for 'smile makeovers' to improve their self-esteem and confidence in the public eye, a beautiful smile can have numerous positive effects on an individual’s self-confidence, self-esteem and personal relationships. There are different dental cosmetic procedures depending on the needs of the patients. How can Cosmetic Dental Work improve my smile? Cosmetic Dental Work can improve your smile. 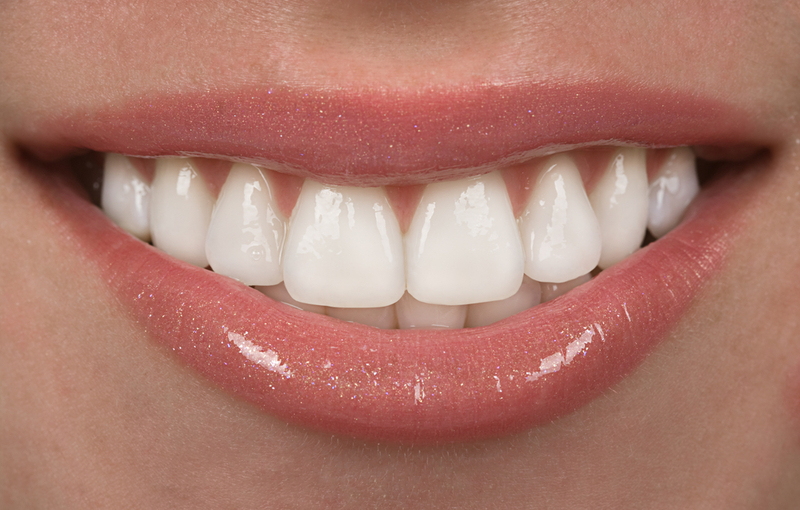 Some of the simplest ways to improve your smile is to whiten your teeth. Also known as teeth bleaching, teeth whitening is the most common cosmetic dental procedure and it can be done either from the dentist’s office or even at home. 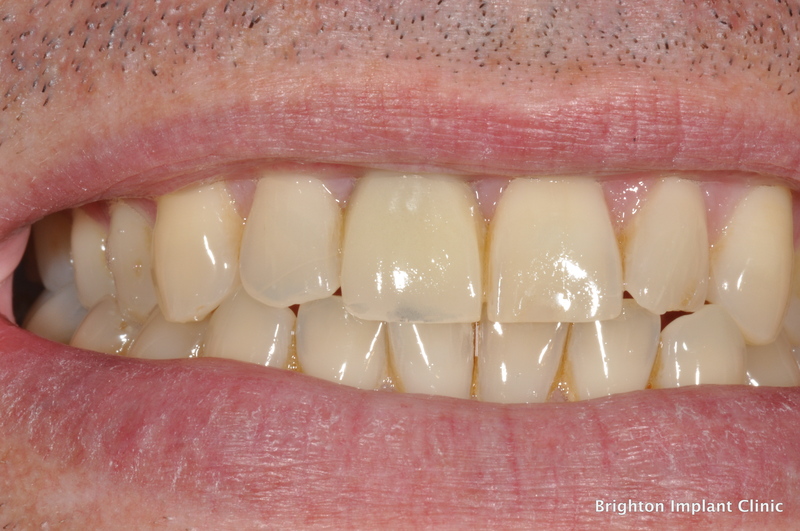 There are many whitening options that are available including over the counter products, however, Brighton Implant Clinic recommend dentist-supervised treatment for lightening discolored teeth. You can also resort to porcelain veneers which are recommended for tooth discoloration and staining problems, veneers will not only add more shine to your teeth, they will also give your teeth a more natural look, they also help correct damaged teeth. Dental bonding is a cosmetic dental procedure recommended for people who were born with disorderly teeth or rather broke their teeth through injuries. Bonding is a process in which an enamel-like dental composite material is applied to a tooth's surface, sculpted into shape, hardened and then polished, the problem is then fixed. Cosmetic gum surgery is a cosmetic dental procedure that is recommended for gum disease which is a very dangerous problem that often leads to the recession of the gums. Having this disease makes your teeth to appear very long as the gums would have receded. However, in cosmetic dentistry, this problem can be fixed by using tissue from around your mouth to rebuild your gum area. Also known as a pontics or fixed partial dentures, dental bridges are used to eliminate the flat appearance of the mouth caused by the absence of teeth. 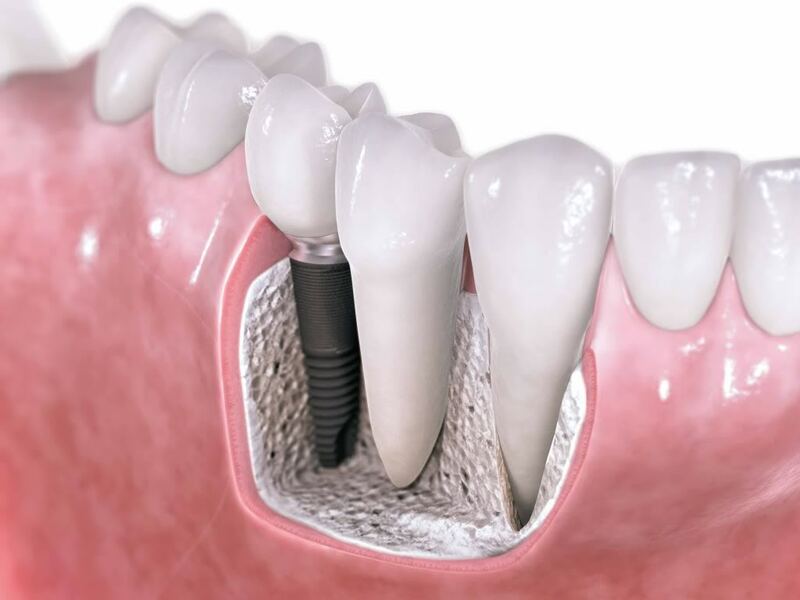 In this type of cosmetic dental procedure, a denture is placed on the area of the missing tooth and will be connected with a crown. They are more comfortable than removable dentures and they also bring back the natural appeal of your smile. Dental implants which are also a part of cosmetic dentistry should be done by specialists because of the nature of the procedure. Dental implants are a better alternative to the regular dentures because they have a more natural look and feel better as compared to dentures. The implants will be placed directly into your bone so that you do not have to worry about your teeth falling off. Before settling on a cosmetic dental procedure, it is important to consult with your local dentist and get information from other reliable sources. This will help you get value for your money.